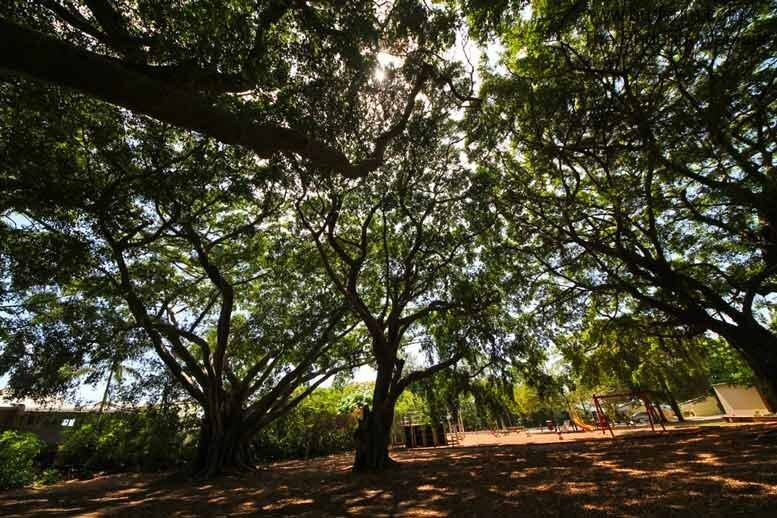 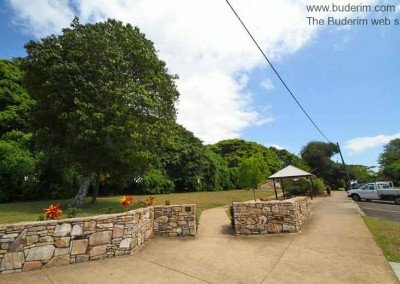 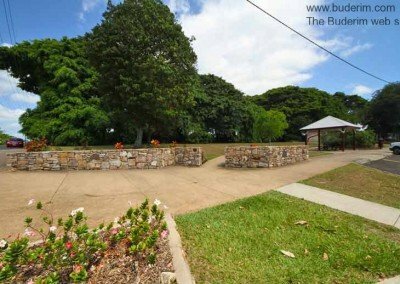 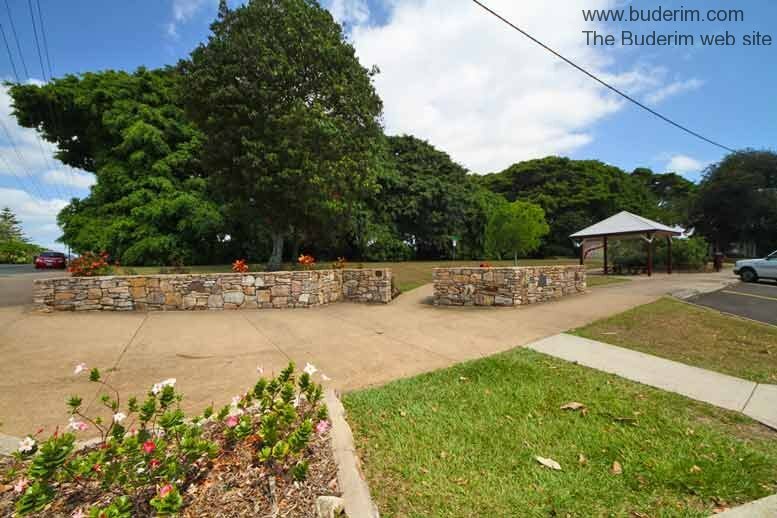 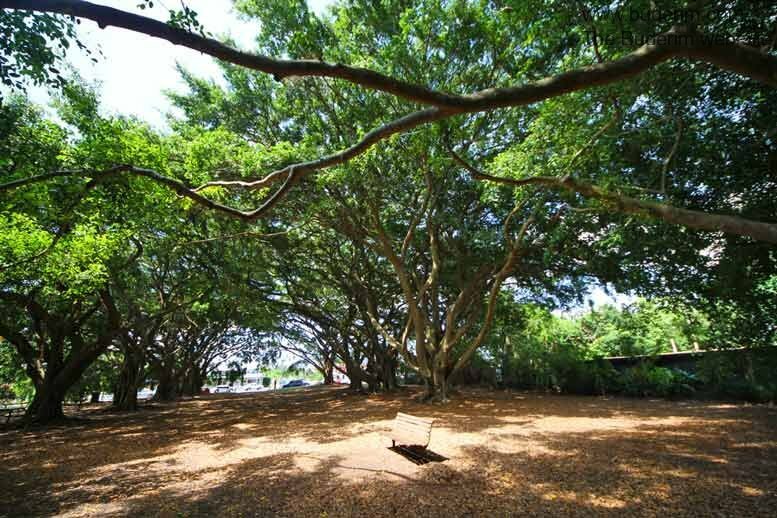 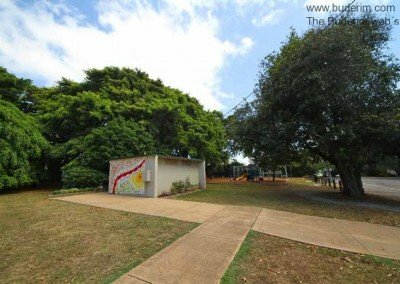 Set on the corner of King and Short Street in Buderim, Wirreanda Park is a favourite spot for picnics, play and outdoor weddings. 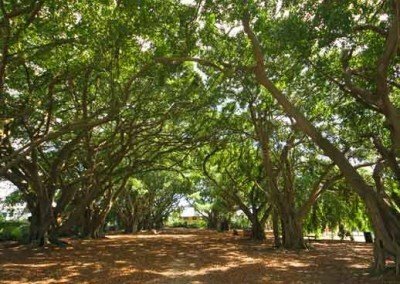 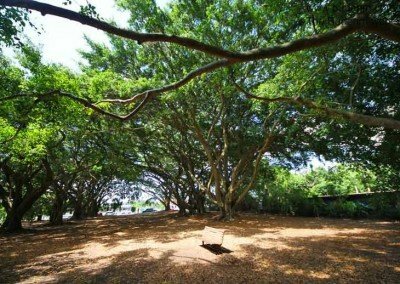 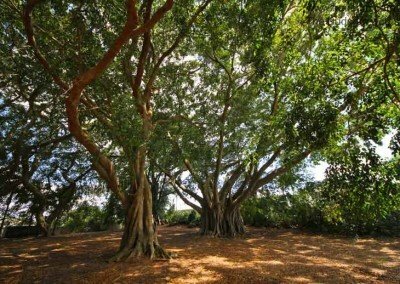 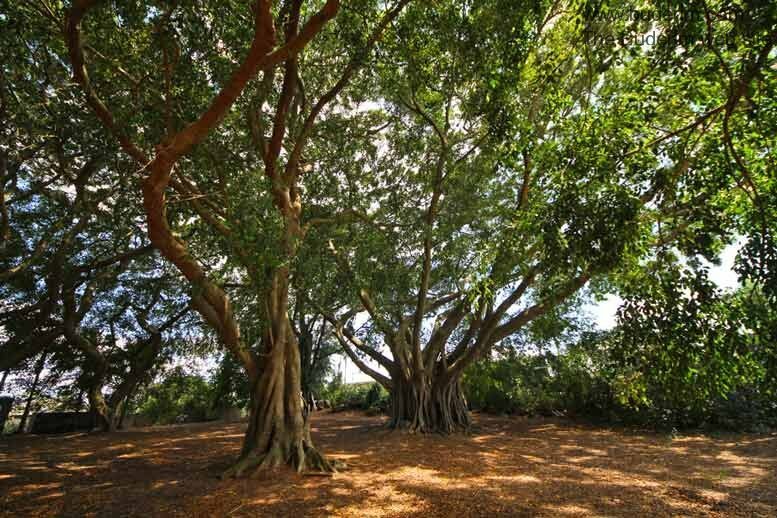 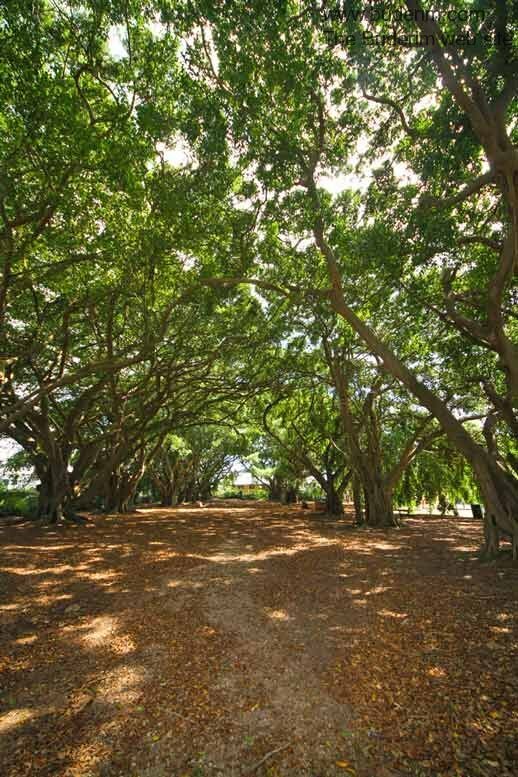 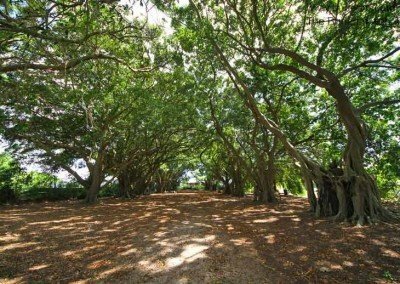 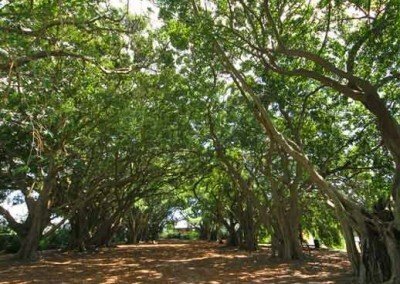 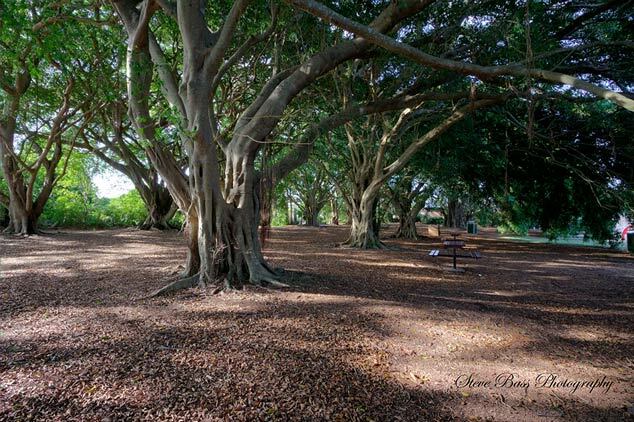 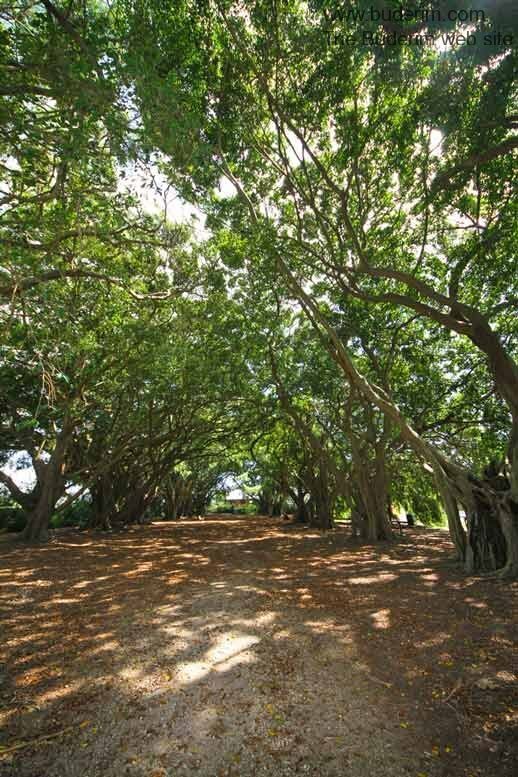 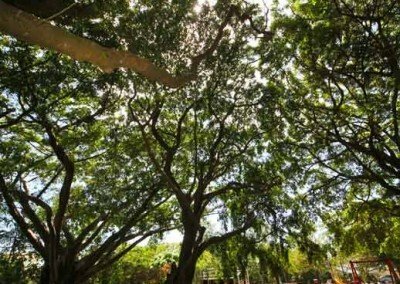 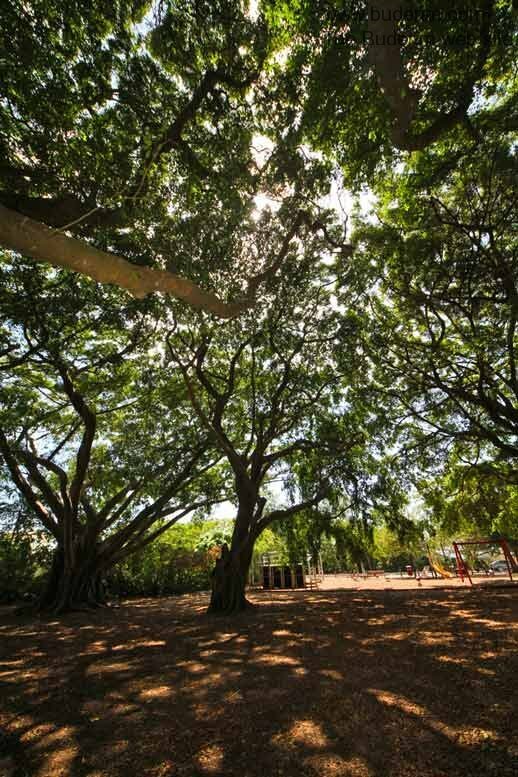 Wirreanda Park features a magnificent stand of Weeping Fig trees, which were planted over 100 years ago. 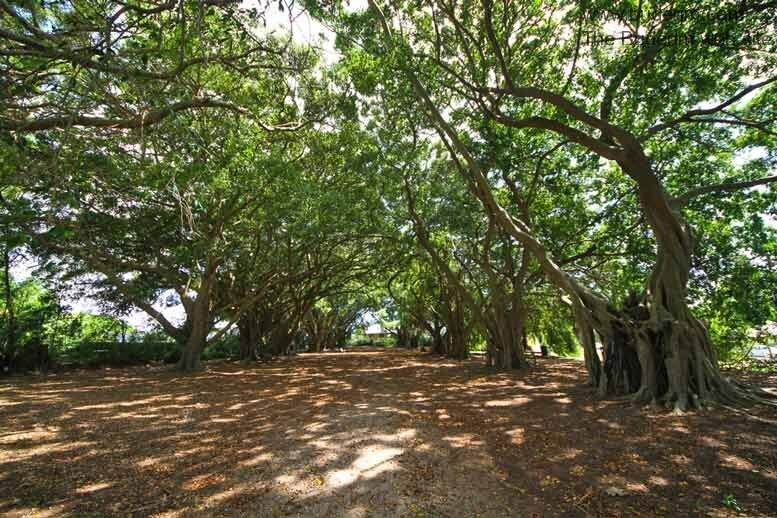 The trees once formed the entrance to an old homestead on a farm owned at one time by the pioneering farming family, the Lindsays. 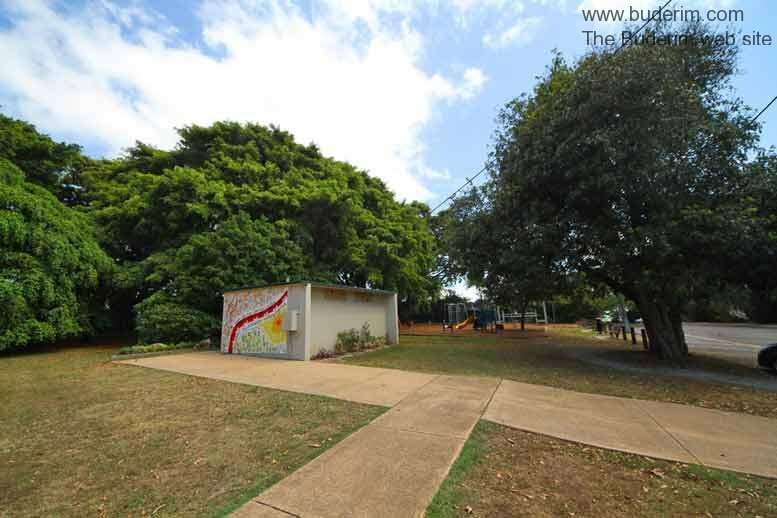 Facilities include a toilet block, picnic tables, a beaut children’s activity playground and a BBQ. 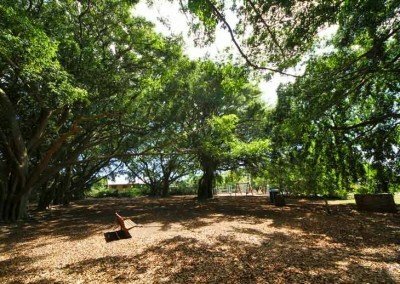 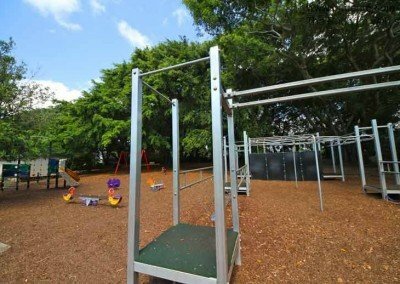 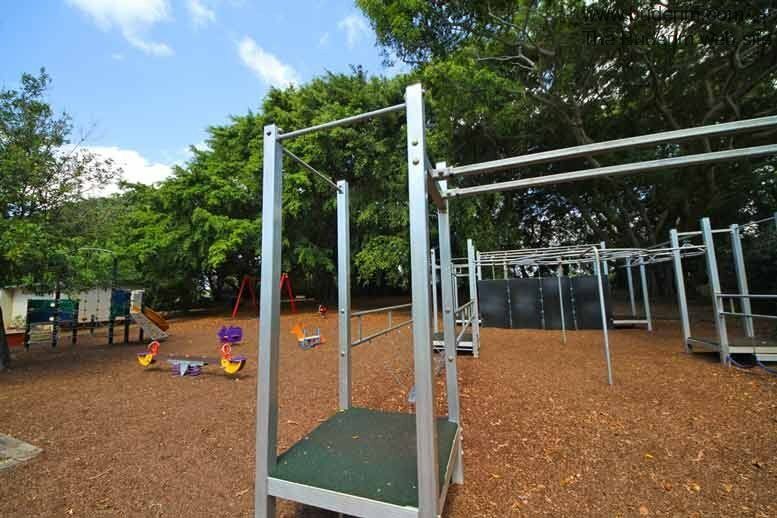 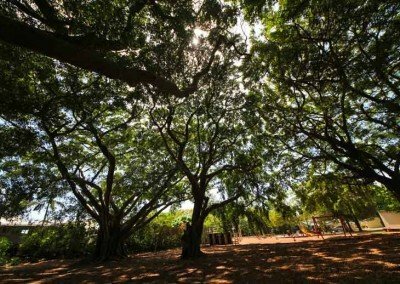 Wirreanda Park is a beautiful place to while away long summer afternoons, throwing a frisbee, playing freeze tiggy with the kids or just reading a good book in the shade. 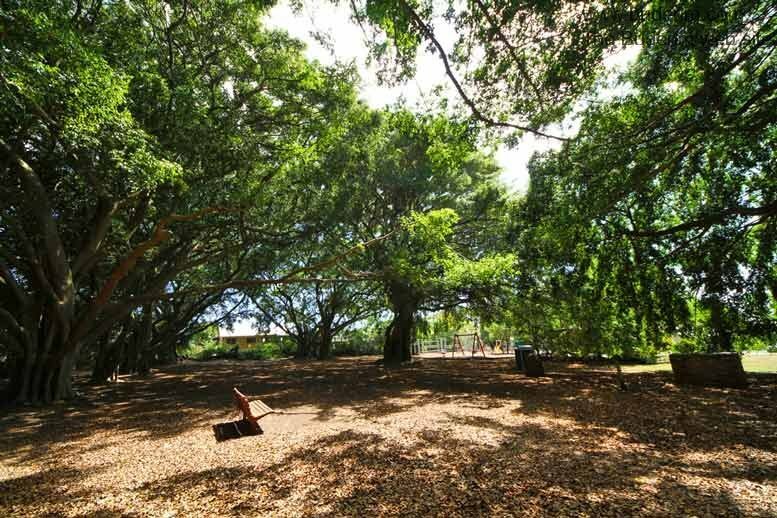 If you want to hold a function such as a wedding in Wirreanda Park, you need to contact the Sunshine Coast Council, to get a permit. 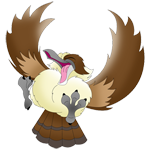 Check out their page – click here.